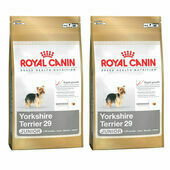 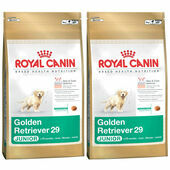 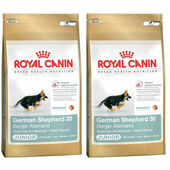 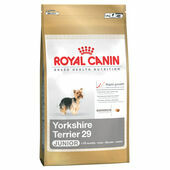 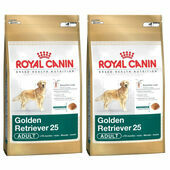 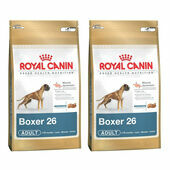 Perfect for dogs aged between 2 months and 15 months old, this Royal Canin puppy food has been formulated specifically for the Boxer breed of dog, and is designed to provide them with all the energy they need to grow up strong, without providing so much that they will be left hyper-active or overweight. 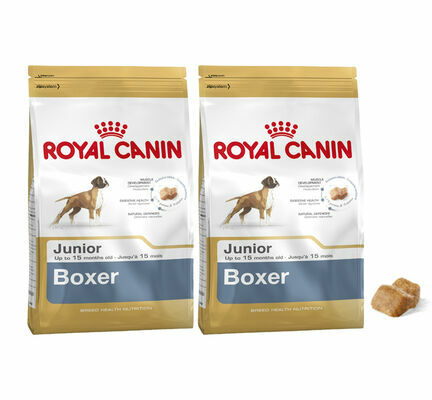 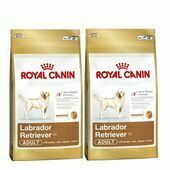 To ensure that Boxer puppies are able to get the most out of this Royal Canin dog food, the kibble has been designed to encourage puppies to properly chew their meals. 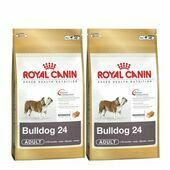 This in-turn makes the nutrients contained within this puppy food easier for the body to absorb, and also makes it considerably more easy going on their digestive system. 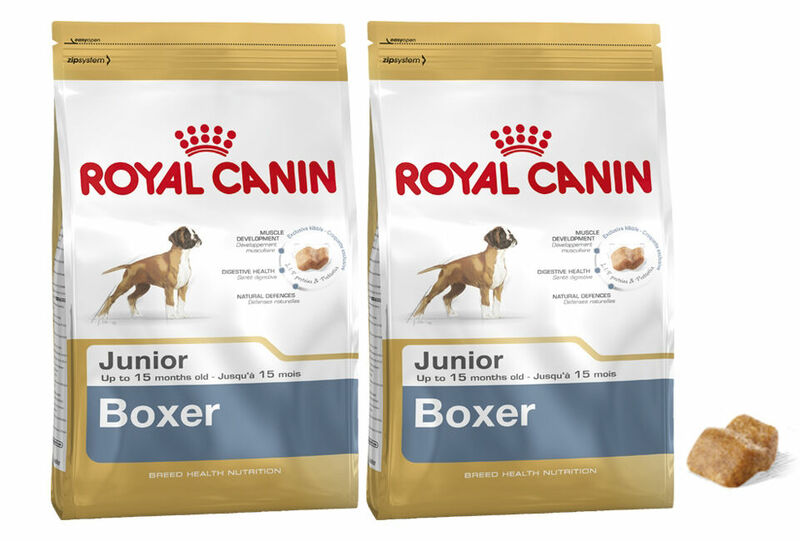 In addition to assisting the digestive system and improving the overall health of the stomach and intestinal tract, this Royal Canin puppy food also actively reinforces a Boxer's natural defences by boosting their immune system. Ingredients: dehydrated poultry protein, rice, maize, animal fats, vegetable protein isolate*, dehydrated pork protein*, hydrolysed animal proteins, beet pulp, minerals, fish oil, copra oil, soya oil, vegetable fibres, psyllium husks and seeds, fructo-oligo-saccharides, hydrolysed yeast (source of manno-oligosaccharides), hydrolysed crustaceans (source of glucosamine), marigold extract (source of lutein), hydrolysed cartilage (source of chondroitin).